As part of our ongoing enlivenment and placemaking programme at the International Quarter London, Stratford, Produce is curating and producing Welcome to the Future, a three-day tech-inspired extravaganza taking place from Tuesday 2nd – Thursday 4nd October 2018 inclusive. 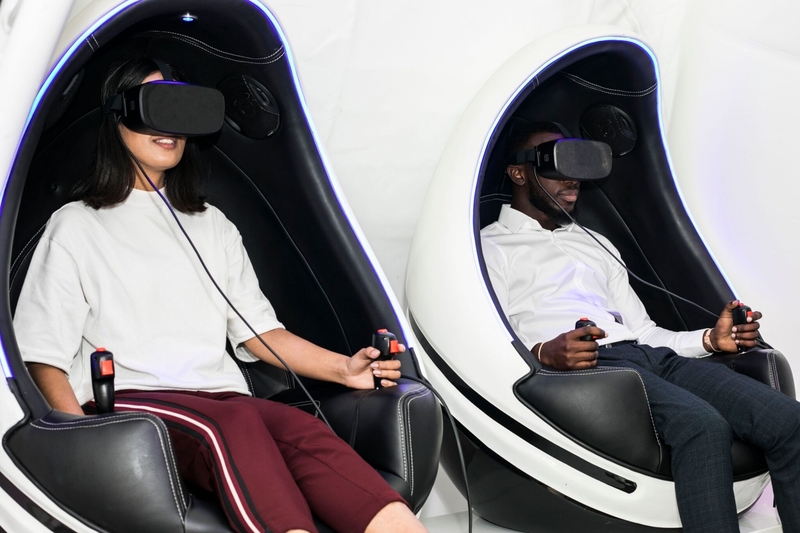 There will also be an immersive VR simulator showcasing the latest 9D technology showcasing a selection of movies, interactive games and rides. Plus there will be live music from Suitman Jungle, interactive games, gadgets and the latest tech for visitors to try out, including a Beat Machine live music mixing game and much, much more.